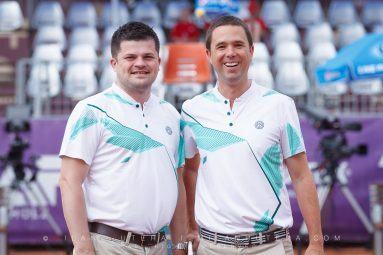 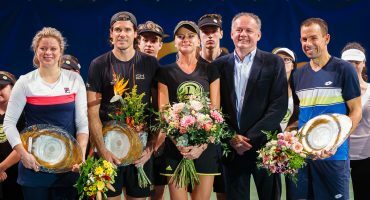 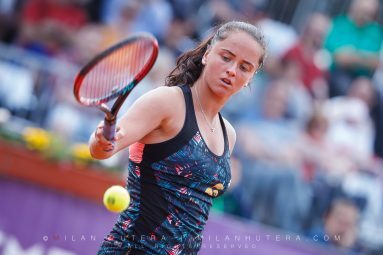 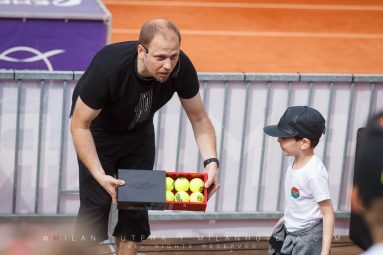 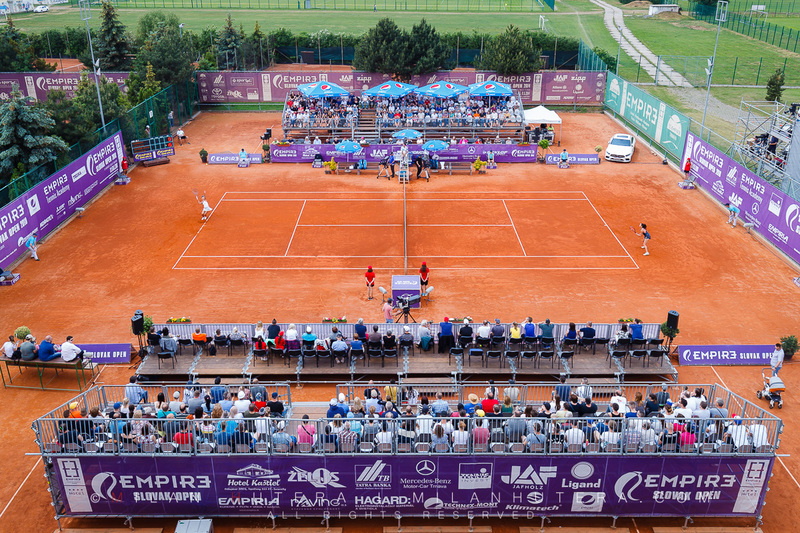 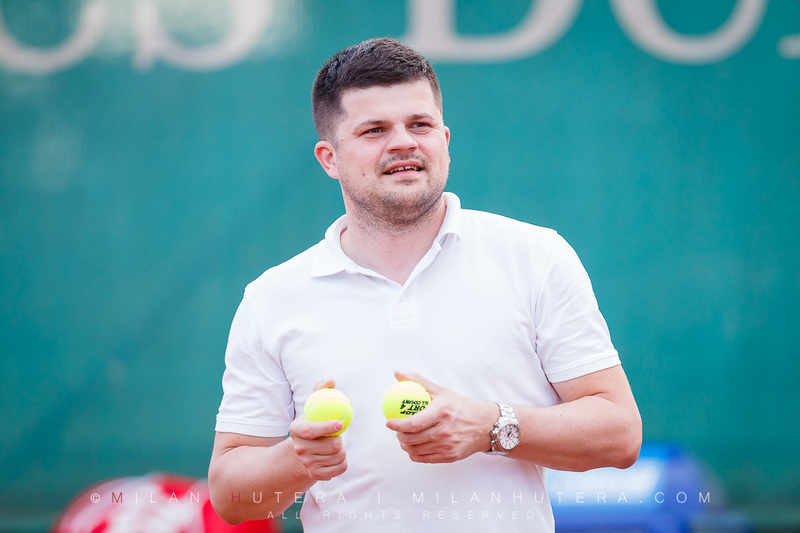 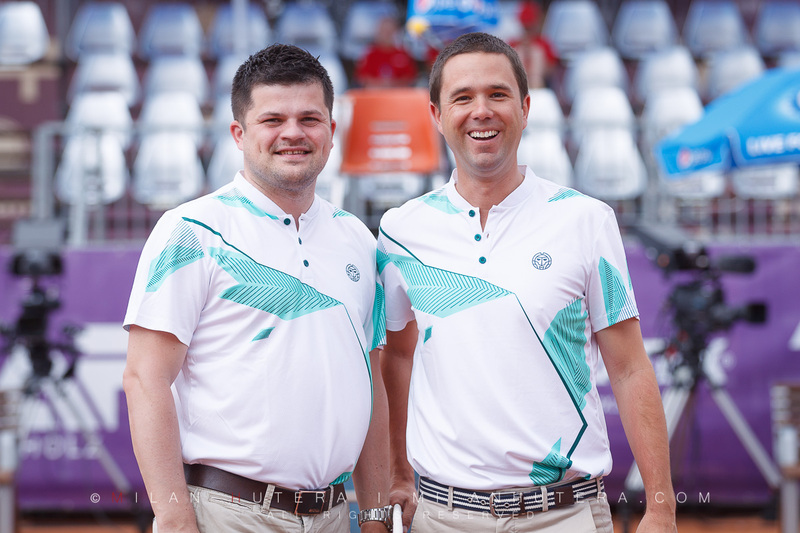 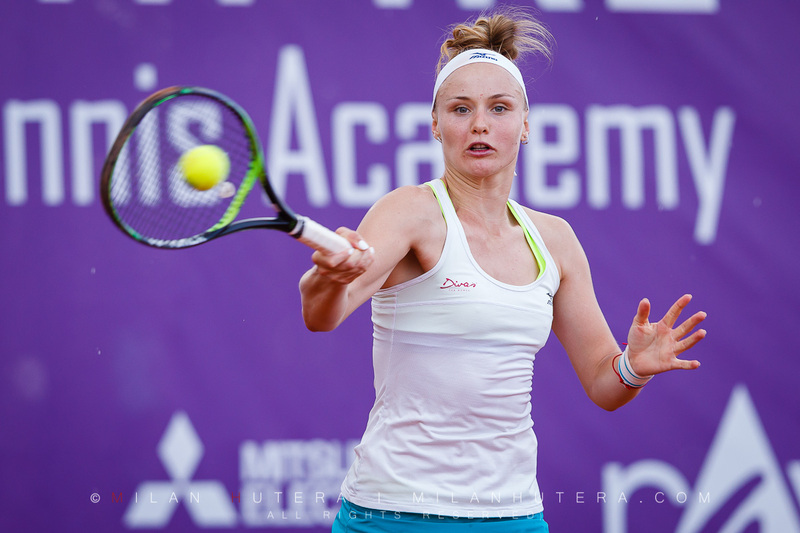 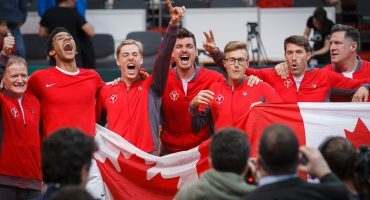 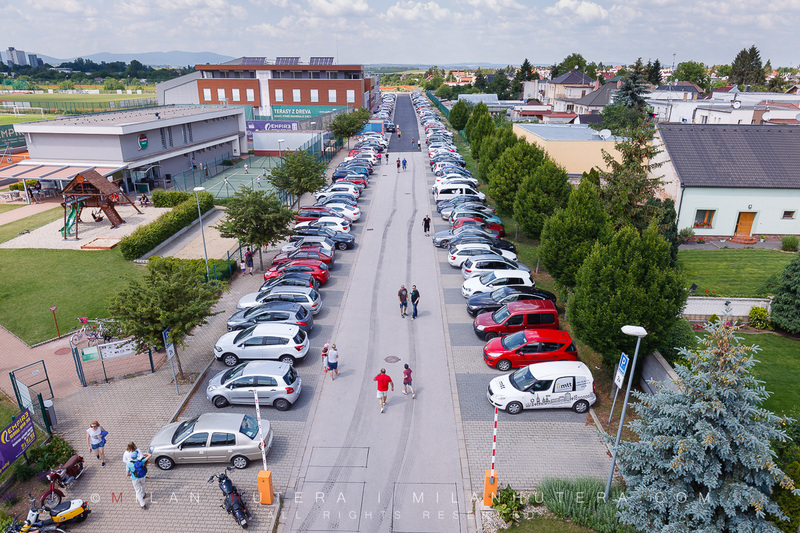 The 10th edition of Empire Slovak Open 2018 took place from May 12th to May 20th 2018. 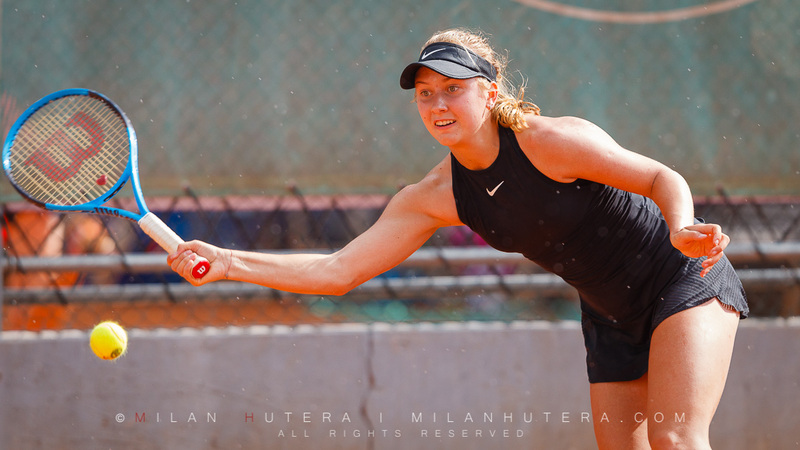 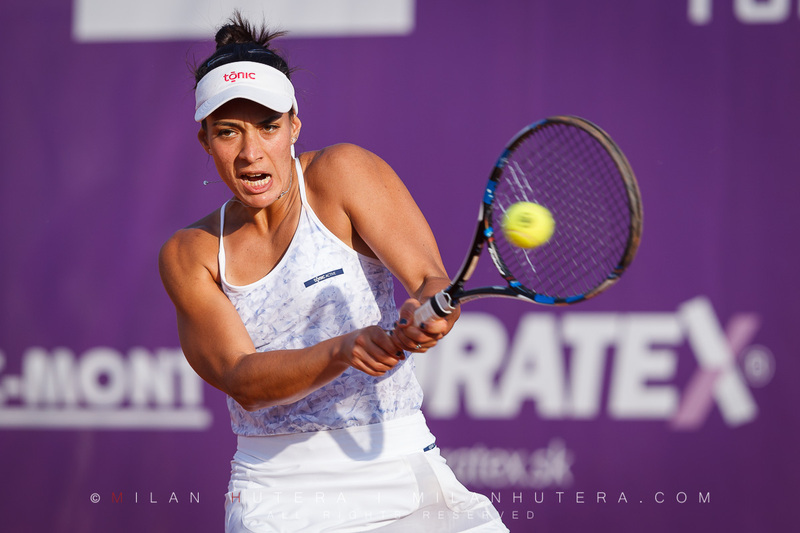 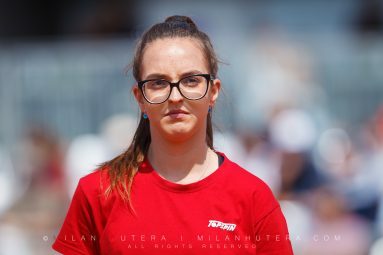 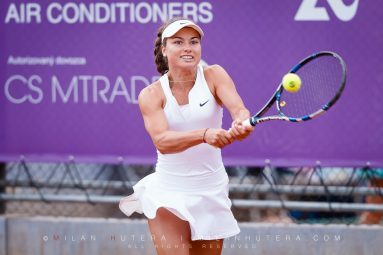 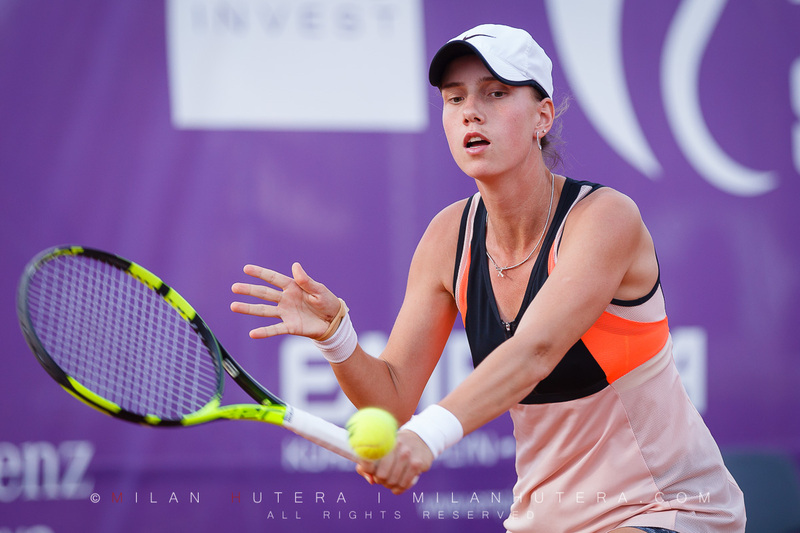 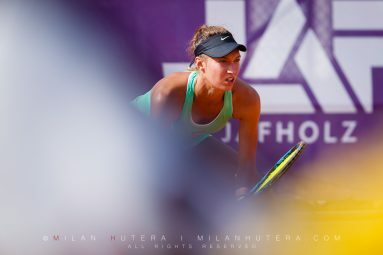 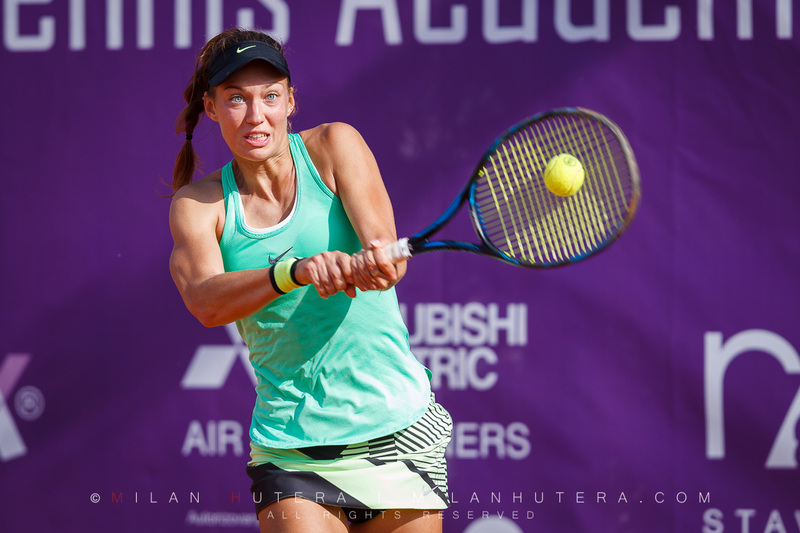 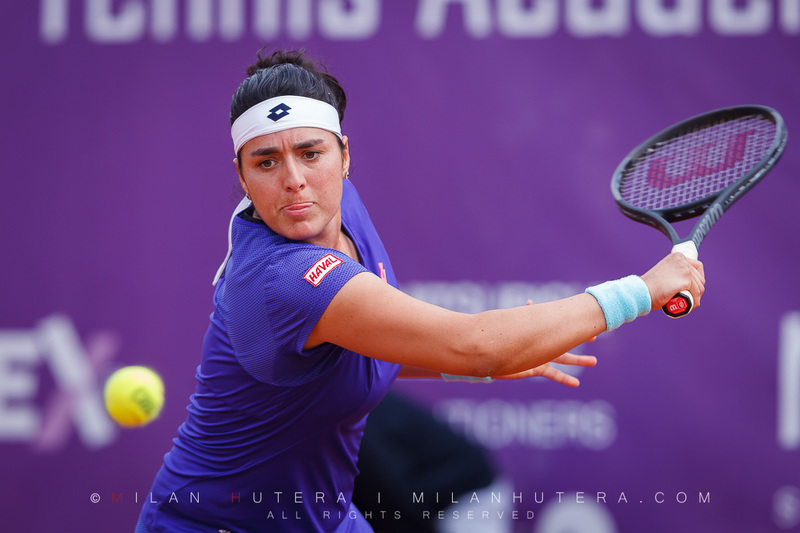 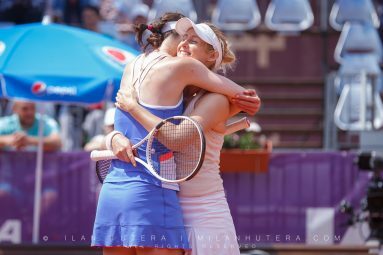 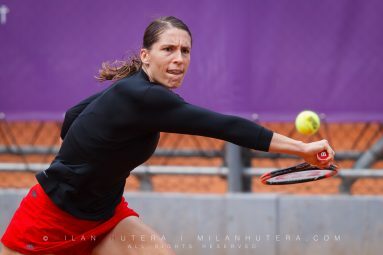 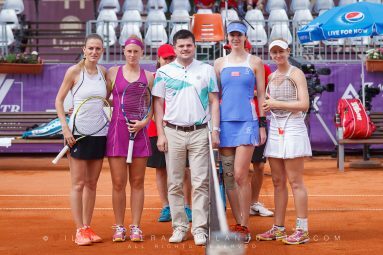 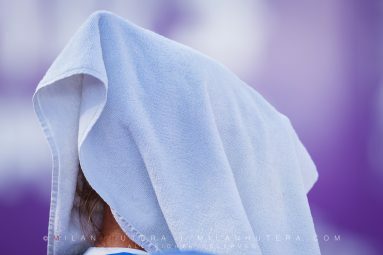 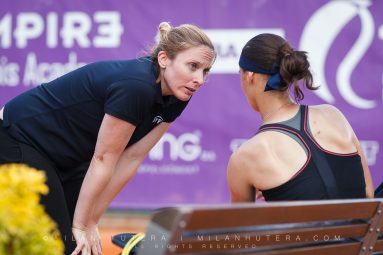 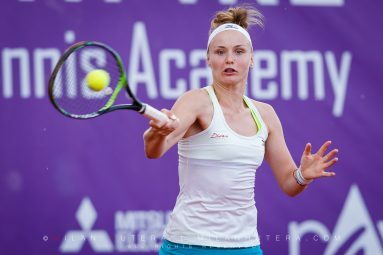 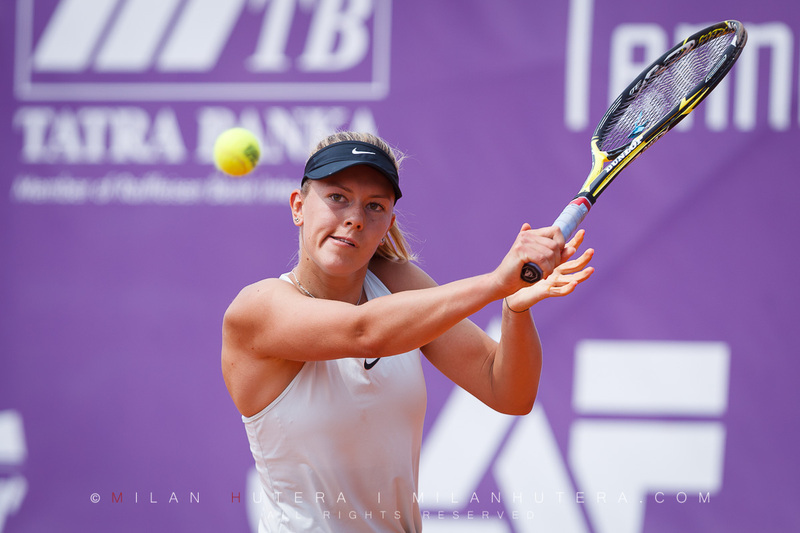 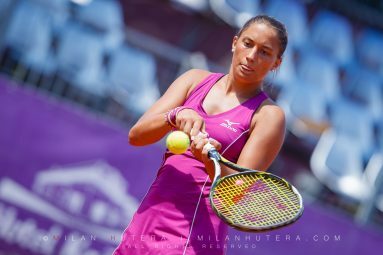 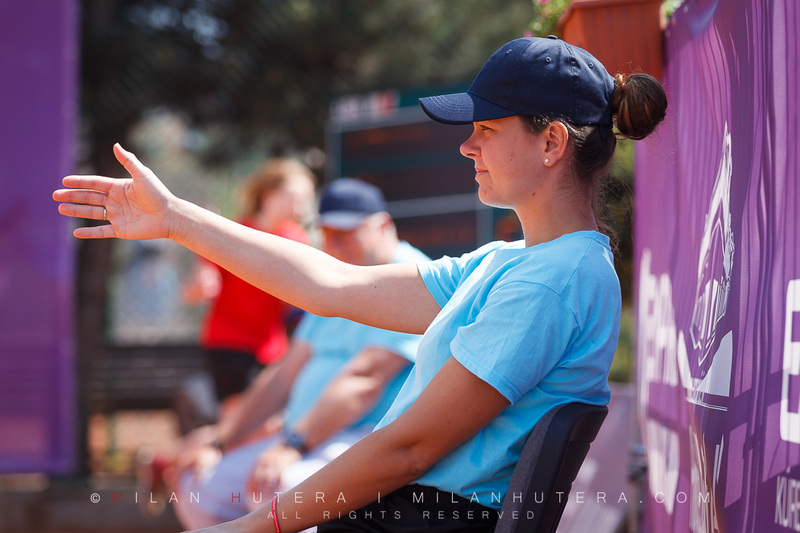 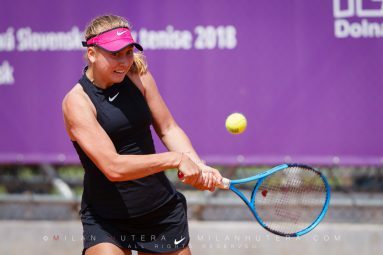 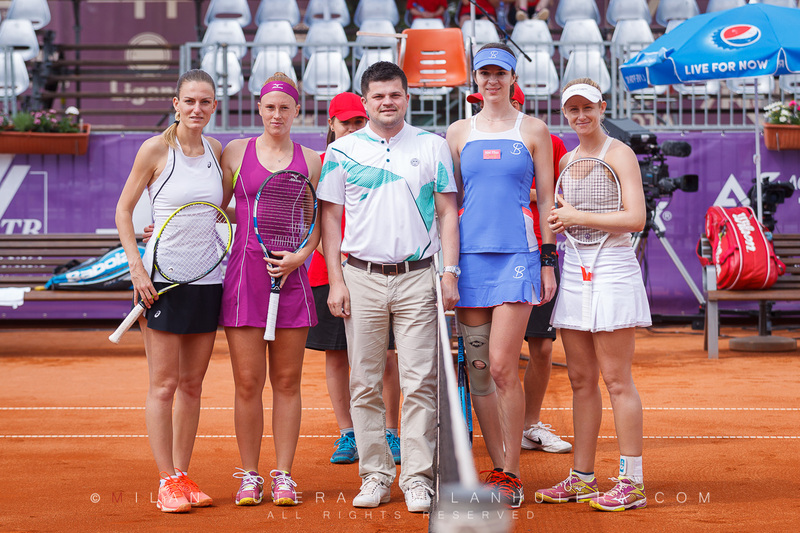 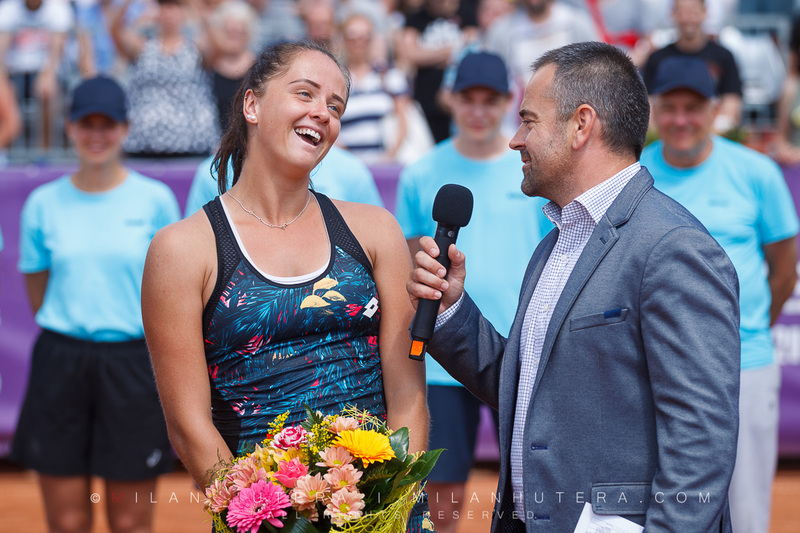 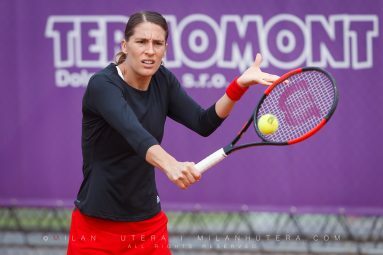 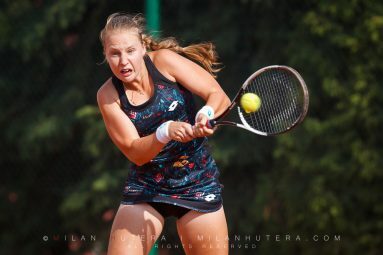 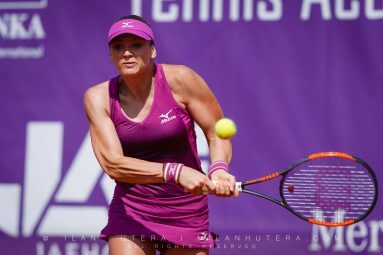 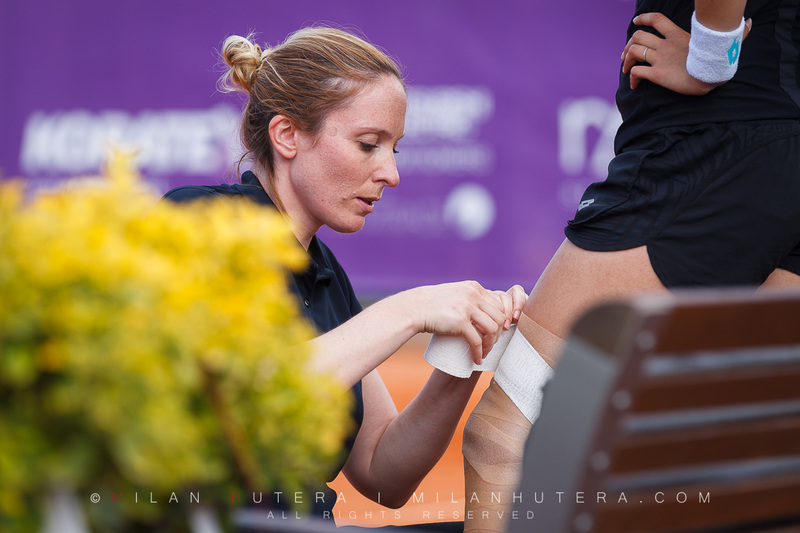 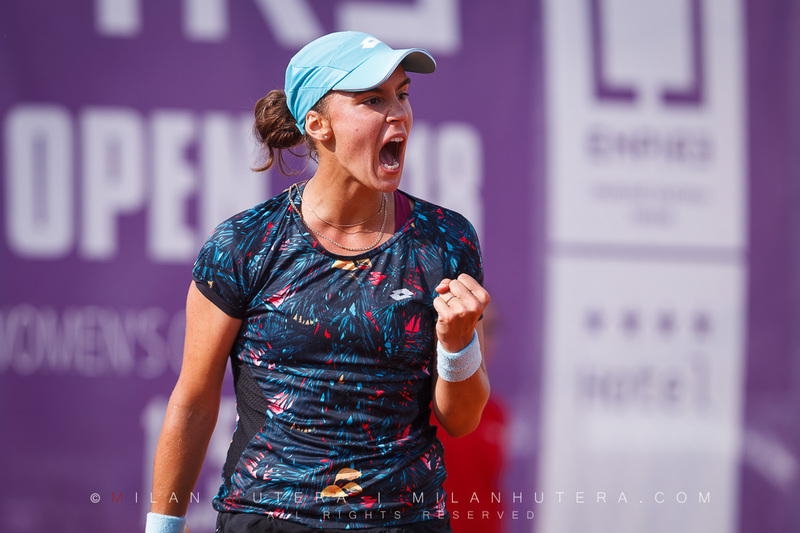 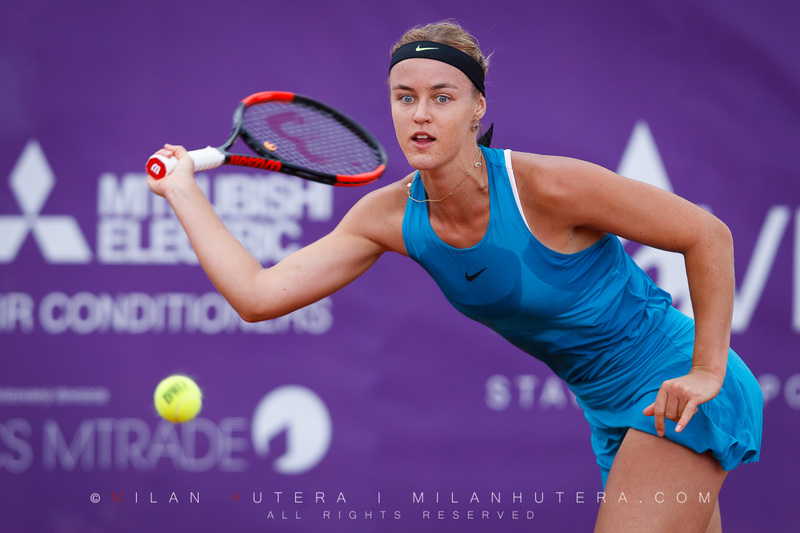 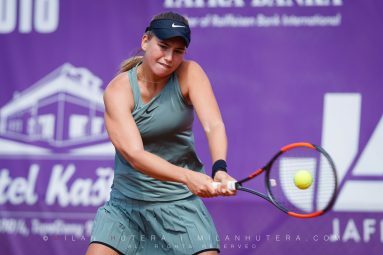 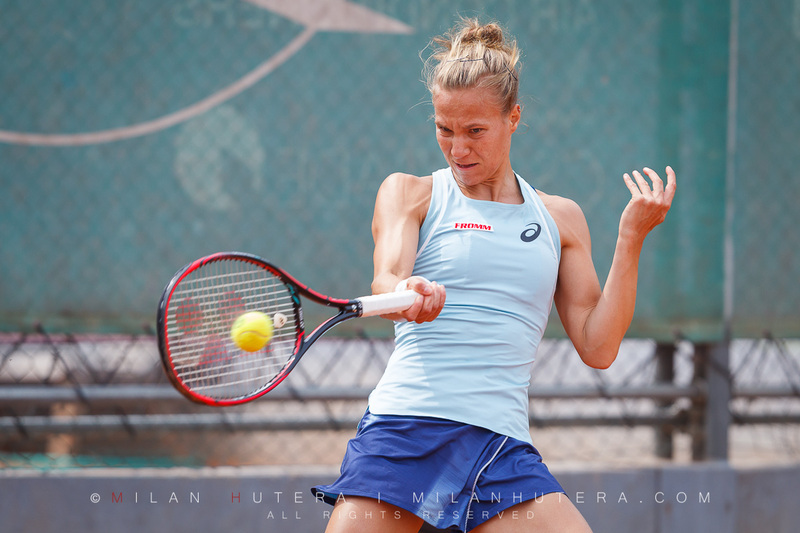 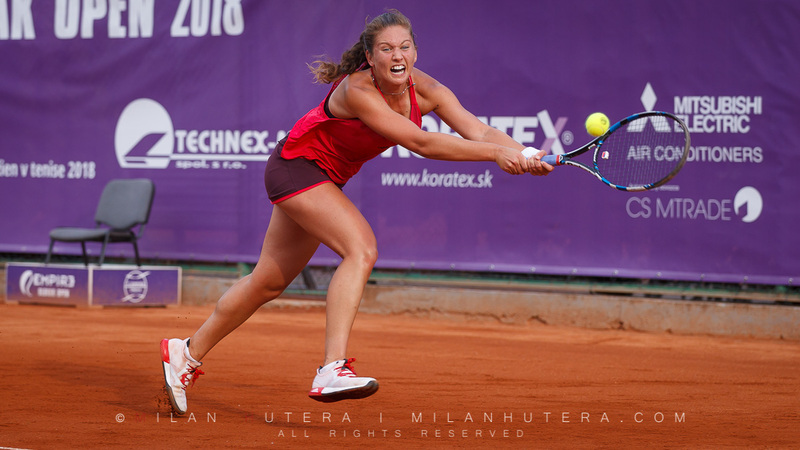 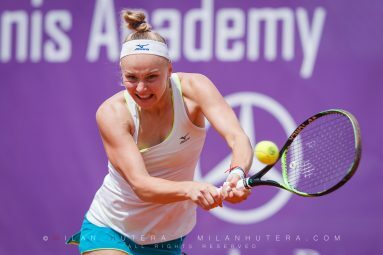 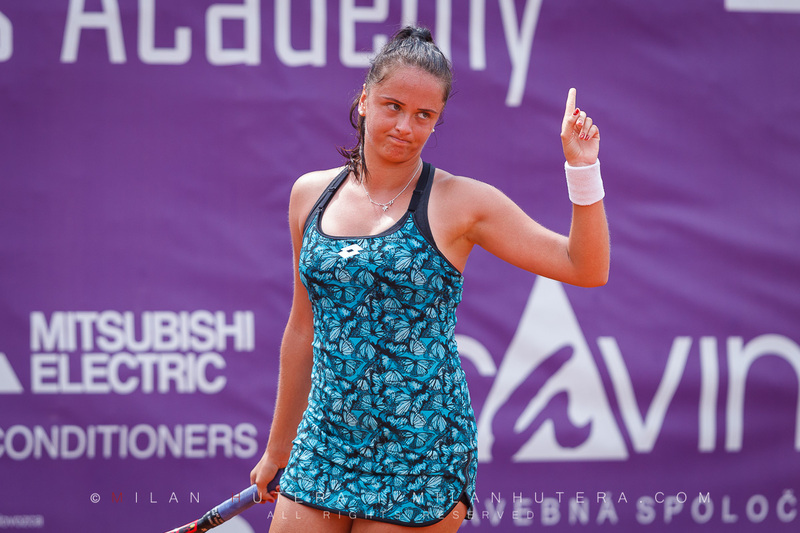 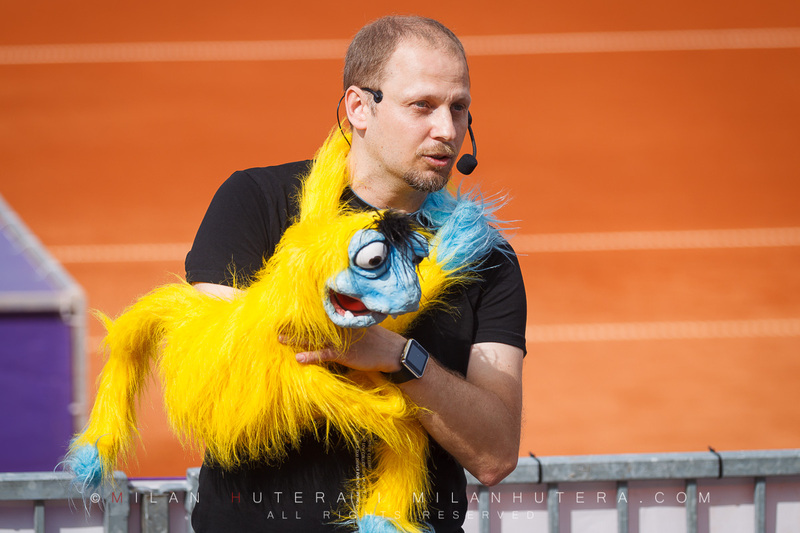 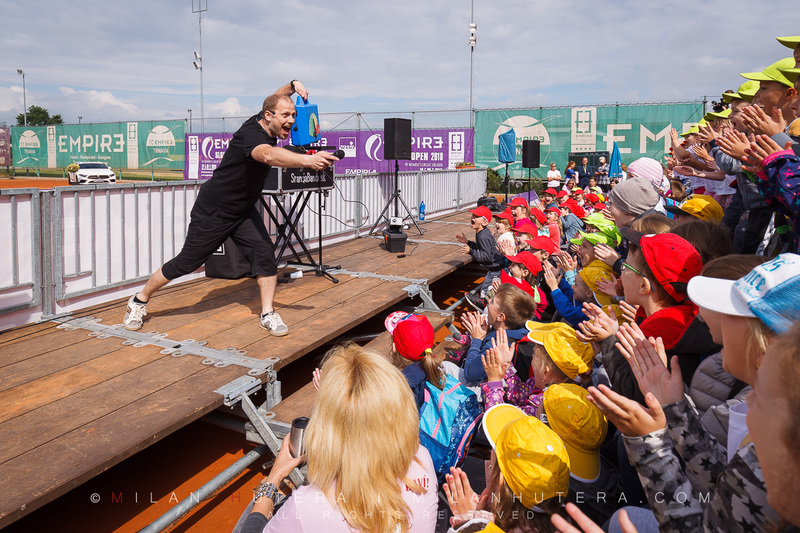 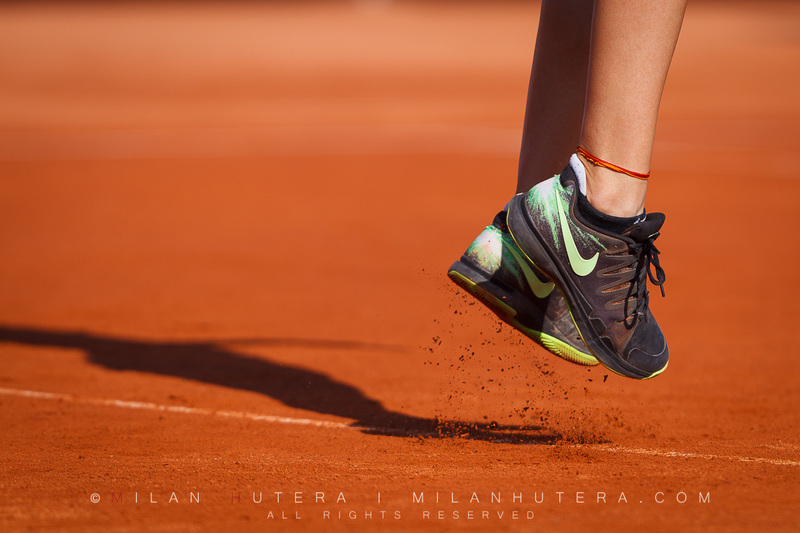 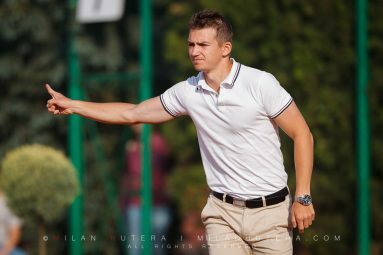 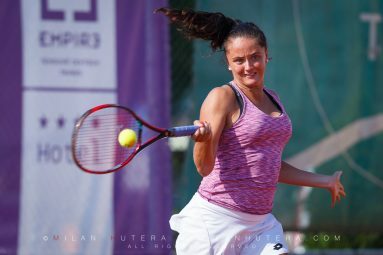 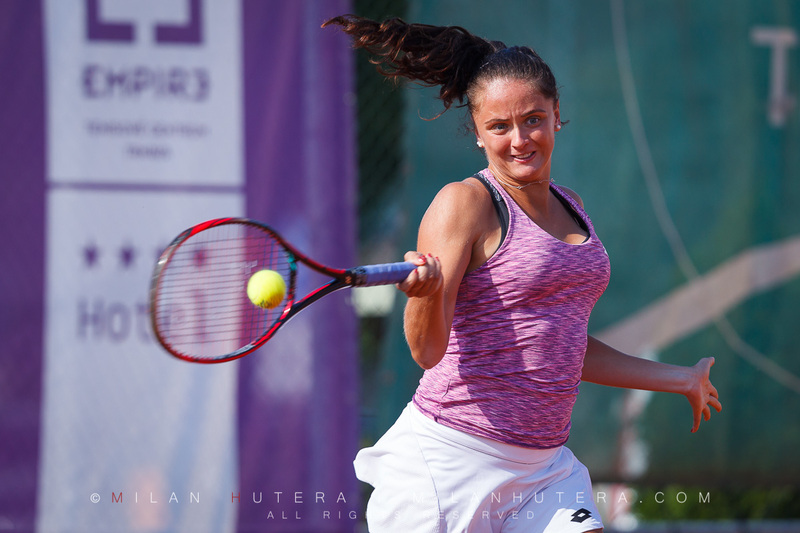 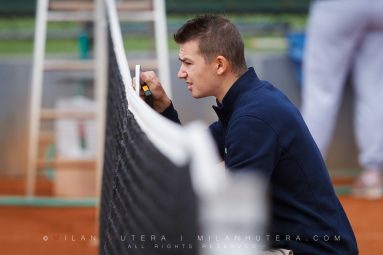 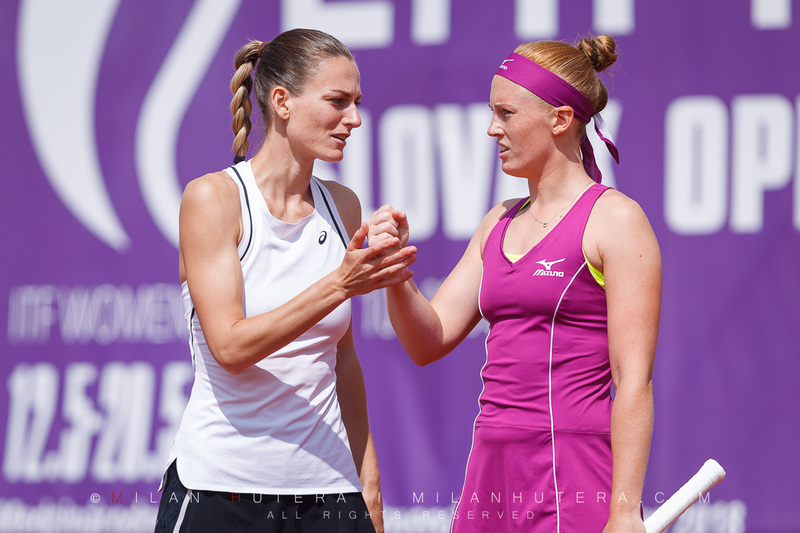 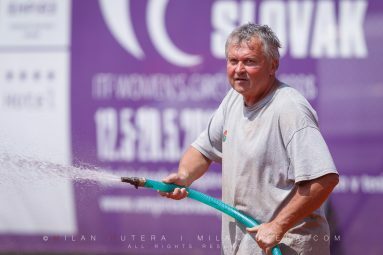 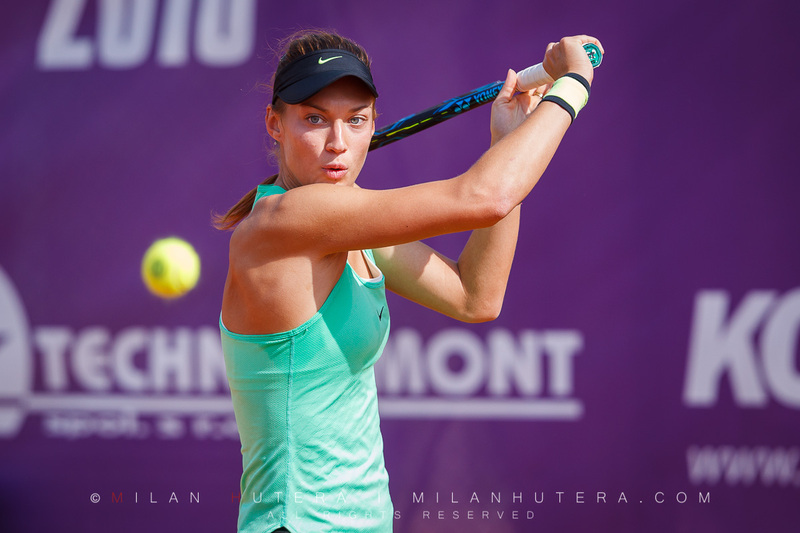 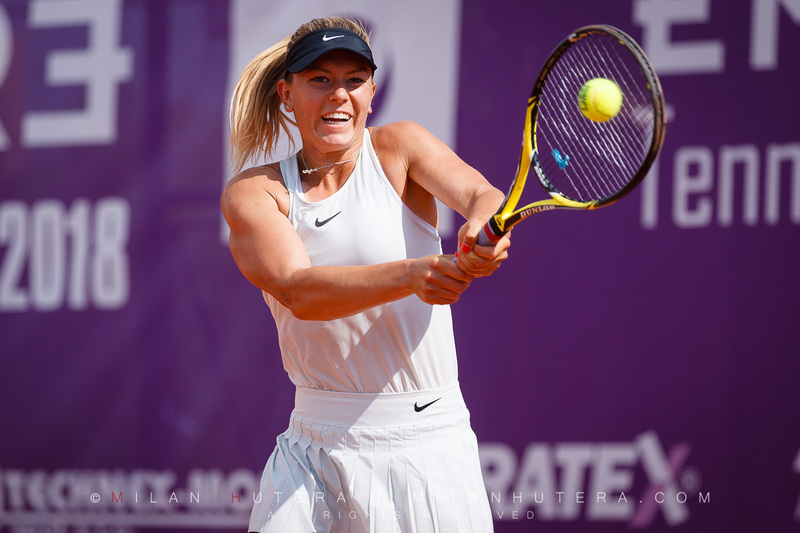 For the first time, I shot this largest women’s tennis tournament in Slovakia as the official tournament photographer. 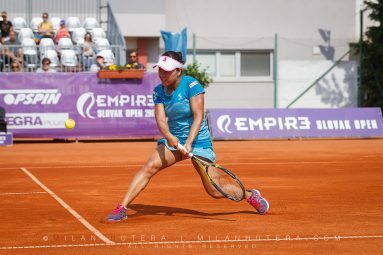 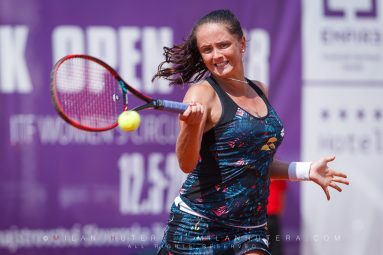 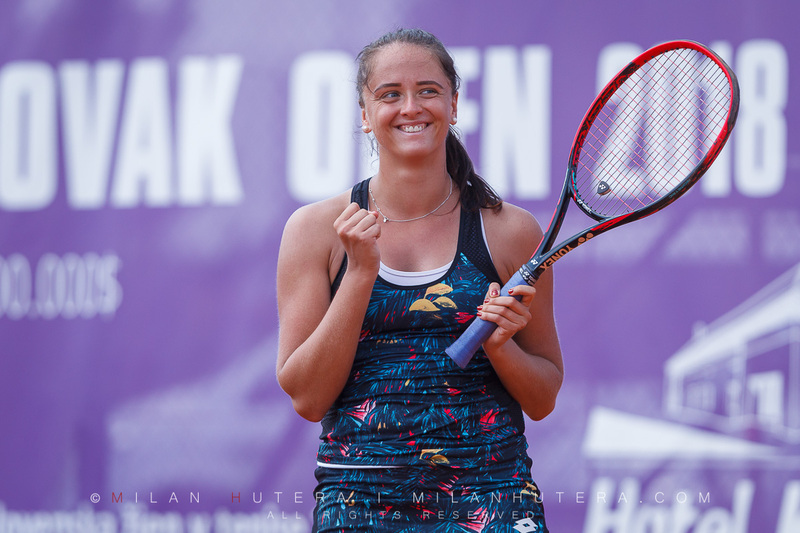 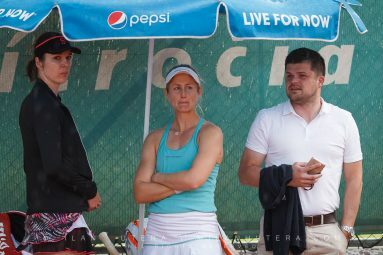 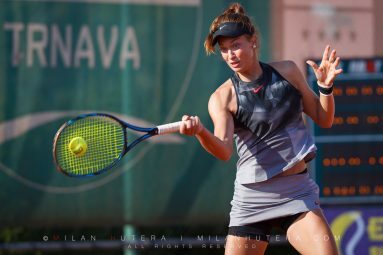 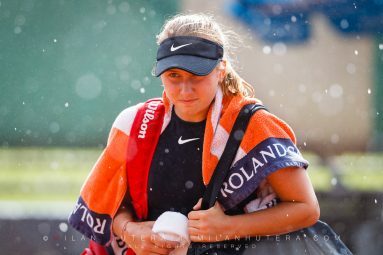 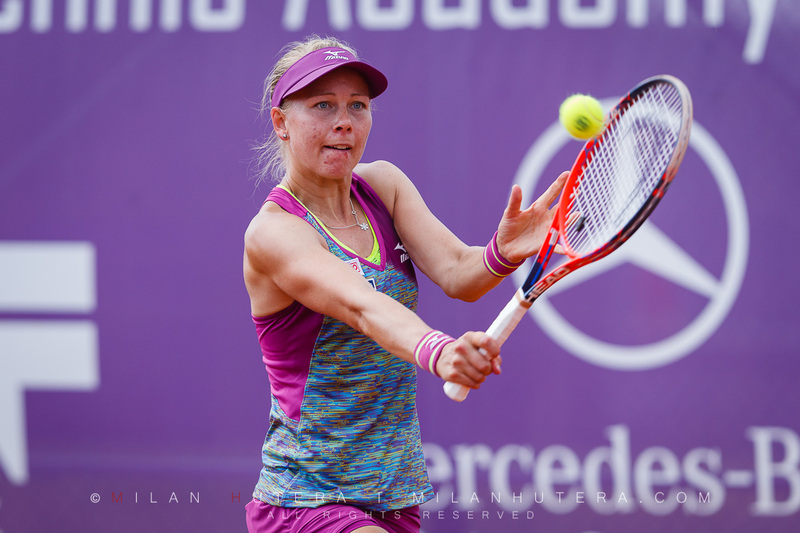 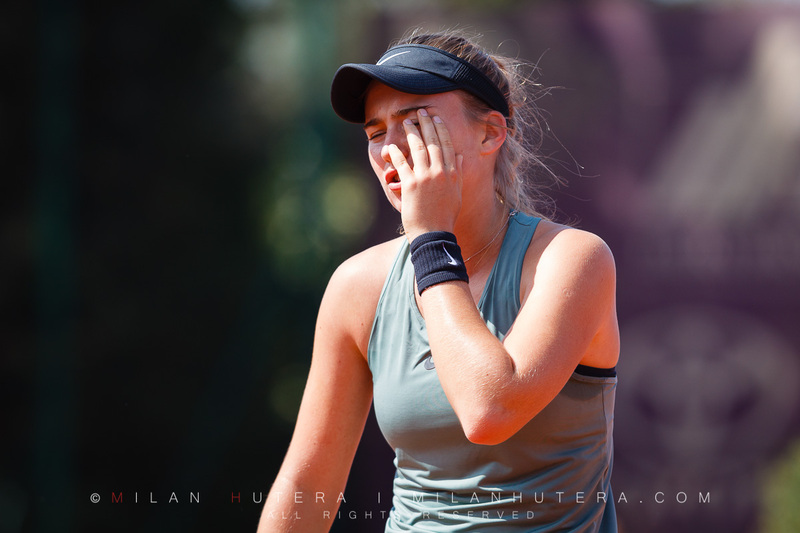 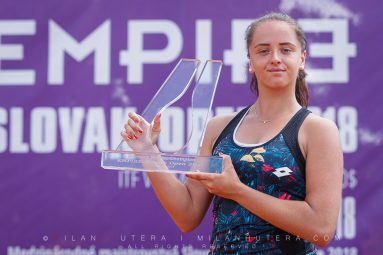 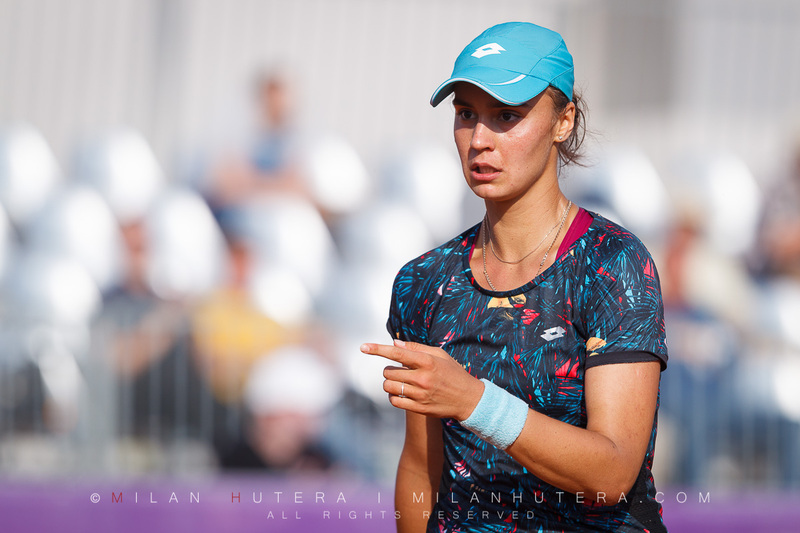 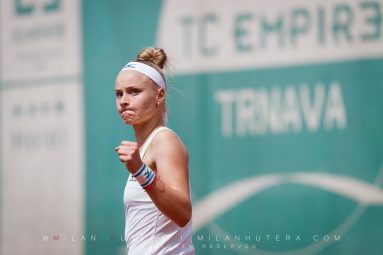 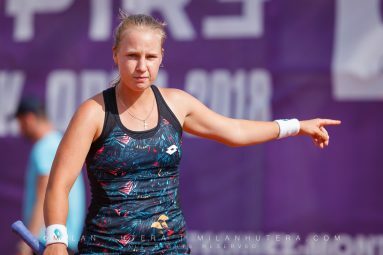 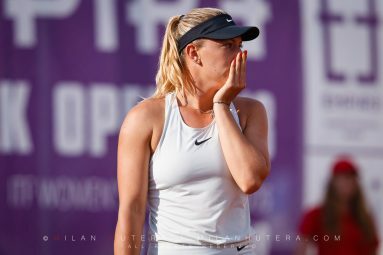 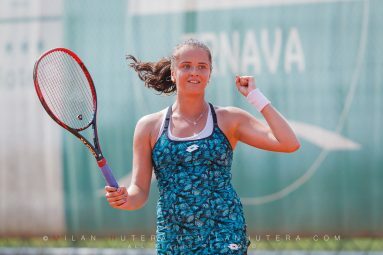 Viktoria Kuzmova became the second Slovak player in tournament history to win the title. 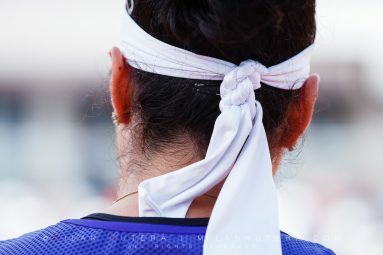 She beat Veronica Cepede-Royg of Paraguay in three sets. 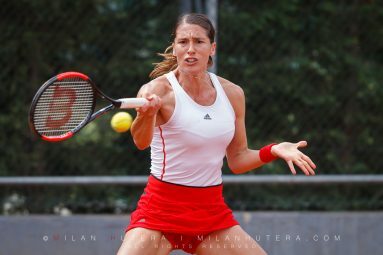 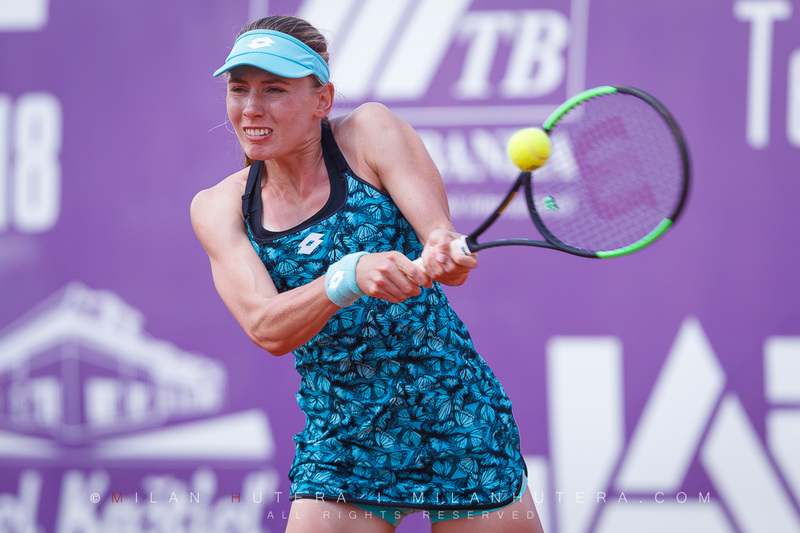 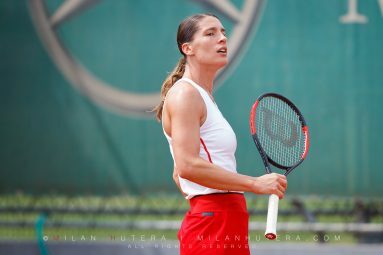 Other notable players in the main draw were Andrea Petkovic and two time Grand Slam finalist Vera Zvonareva. 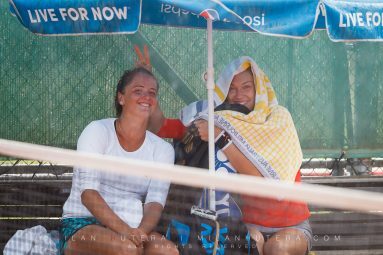 The schedule was very demanding, as two full days had to be cancelled because of the rain.